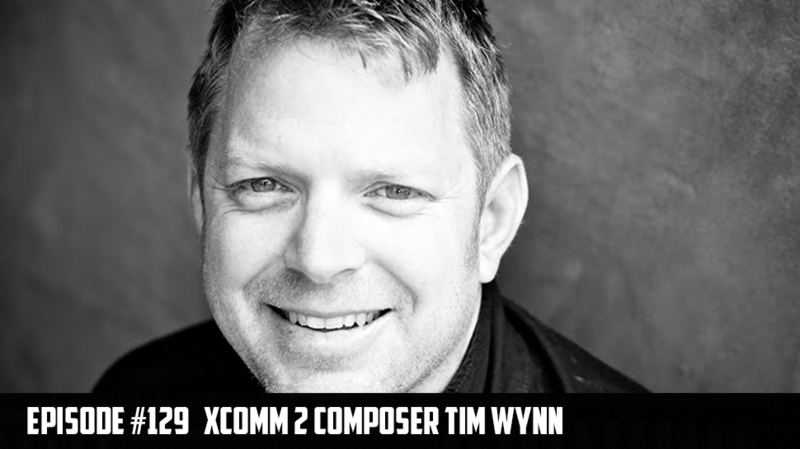 This weeks show we have a doozy lined up for you guys because we have a special guest interview with composer Tim Wynn! You may have heard Tim’s work in games like The Punisher, SOCOMM 2, and television shows like Supernatural. We talk about his humble beginnings in the music industry and how he ended up in the composing world. We also have fello Sacramento Podcaster Joey Ferris on the show with long time VGB favorite Alex Baggswell! This week we also talk about Batman v Superman, Silicon Valley Comic Con, Walking Dead, and oh so much more!